The Story of the Hacktivists Official Website. The film that just leaked on YouTube is a very old version of the film that we believe was sent to a festival in Italy over 6-7 months ago. Since it is an early rough cut of the film it has inaccuracies, incomplete visuals and lacks a lot of attribution for materials we received from people helping with the film. Also, since we’ve been working on the film nearly continuously for the last 6-7 months, it is also lacking a huge amount of material and content. Anon has been busy, and obviously has experienced some interesting revelations, during that time. The version we are finishing now for the official release has 5-6 more interviews, a deeper analysis of Anonymous and the culture, and a vastly broadened set of visuals and story. In the interest of getting it right, showing the best possible version of the film and being fair to the thousands of people who helped us, we hope you see the official version which will be in theaters in New York and LA on October 19th, and online October 30th. 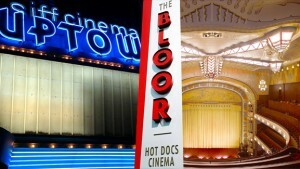 This entry was posted in Film News. Bookmark the permalink. 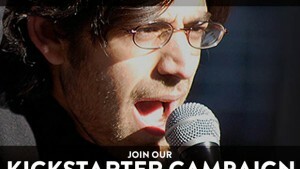 NEW FILM about Aaron Swartz – Kickstarter launches! JUST ANNOUNCED! BAY AREA SCREENING AT THE INTERNET ARCHIVE. WE ARE LEGION: DVD Now Available! Copyright © 2019 Luminant Films LLC; All rights reserved.